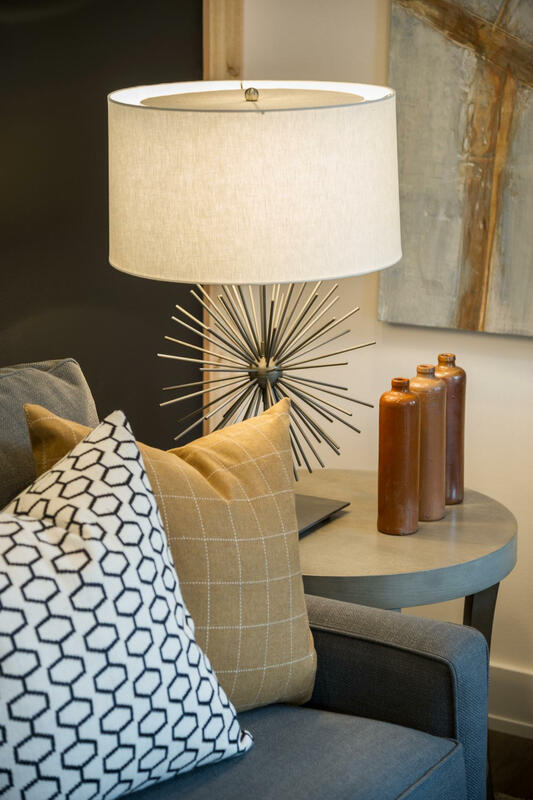 Lighting fixture is not something easy to ignore when entering the room. Everyone will notice easily about such thing and you do not want bad opinion from your guest, right? 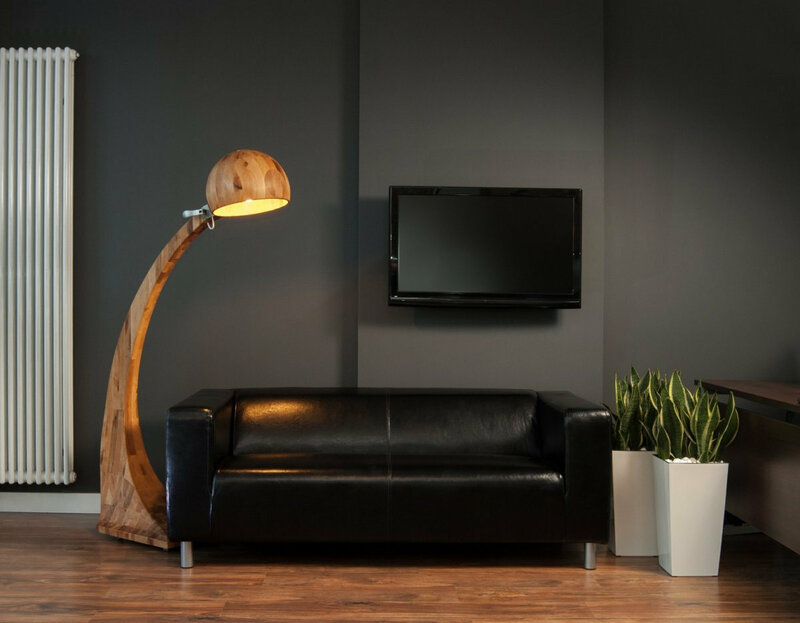 There are some lamps for living room ideas to be considered in order to make expressive and exquisite atmosphere. 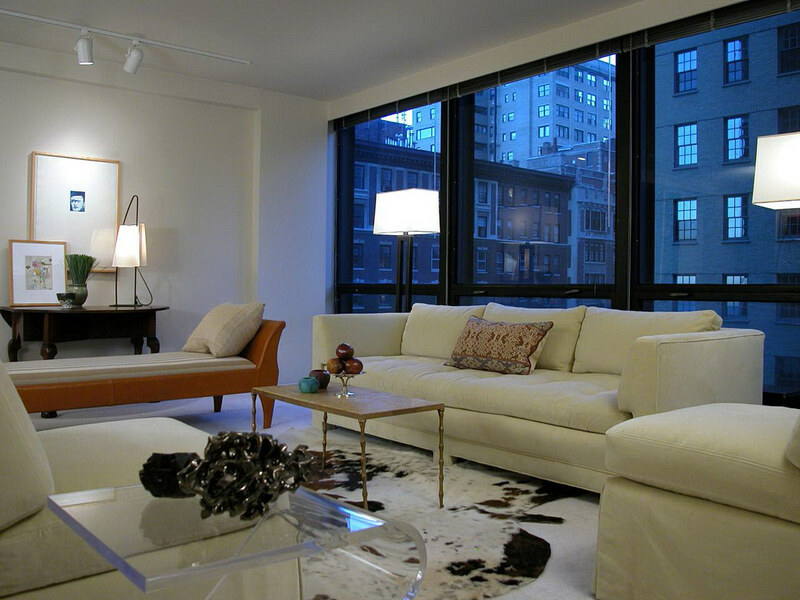 Before deciding to install the lamps, some matters need the attention as preliminary requirement. There are tons of ideas with distinction designs, sizes and model. Before going to such things, let’s consider some matters at the first place. 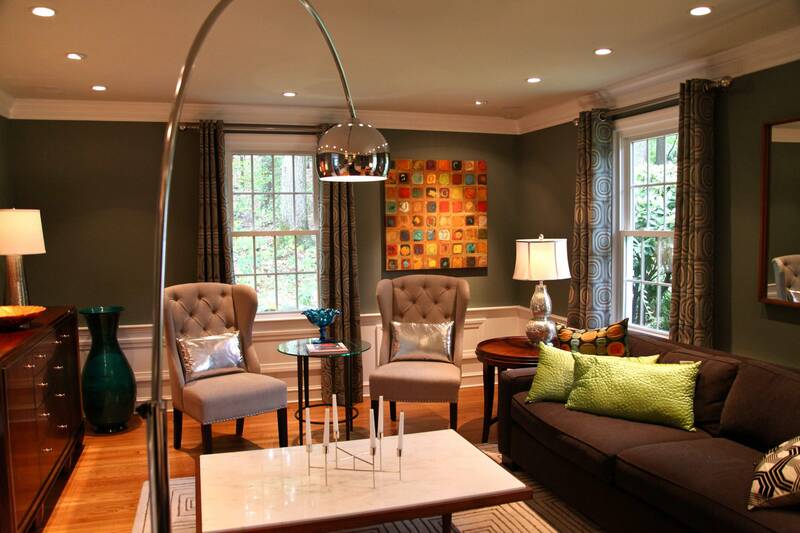 Lamps for living room depend significantly on overall room style. Modern room is different from old and Middle East style. You can change the lamp frequently, but not for the room style. This is important thing that people forget to put into practical implementation. 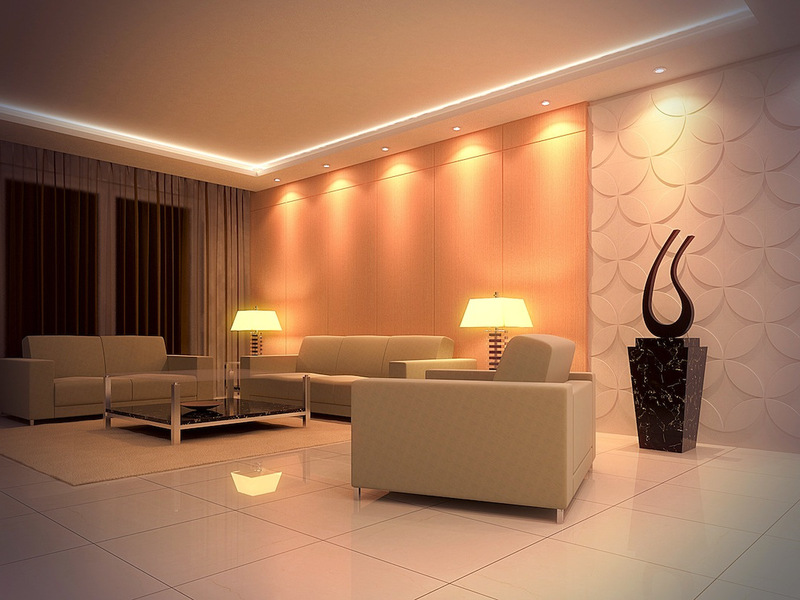 They want the room to look beautiful, but the lighting composition is not suitable. Another aspect is room space. If you have big room, it is better to have more lamps. 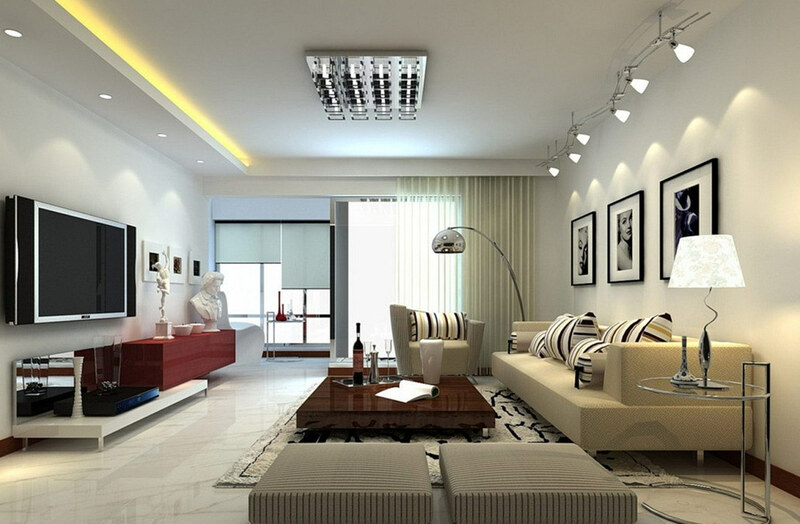 Besides, each of lamps will give certain amount of lighting to spread at specific area. You can pick which spot to get more lighting than the other does. 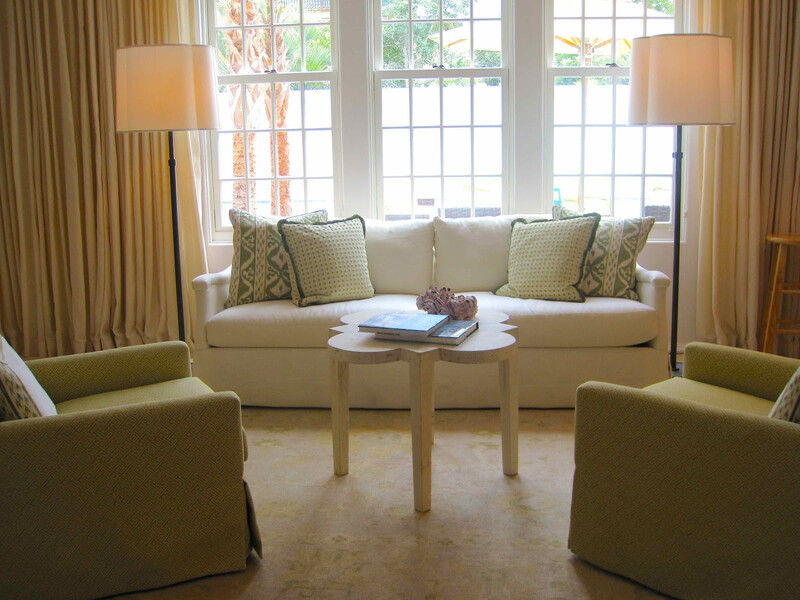 Basic style for lamps for living room is simple bulb in the center for small room. It is very practical and you can add more bulbs in triangle or rectangle position for more fixtures. 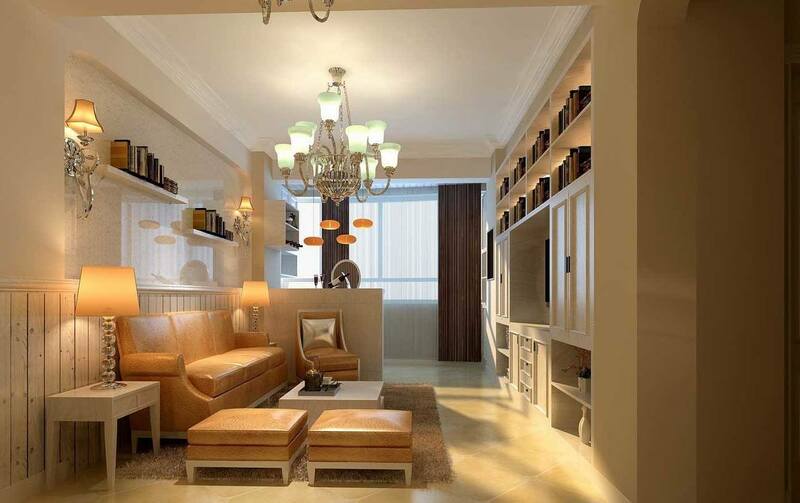 Single chandelier is good option for living room to give exotic atmosphere. It is suitable for any style, specially the old and classic decoration. 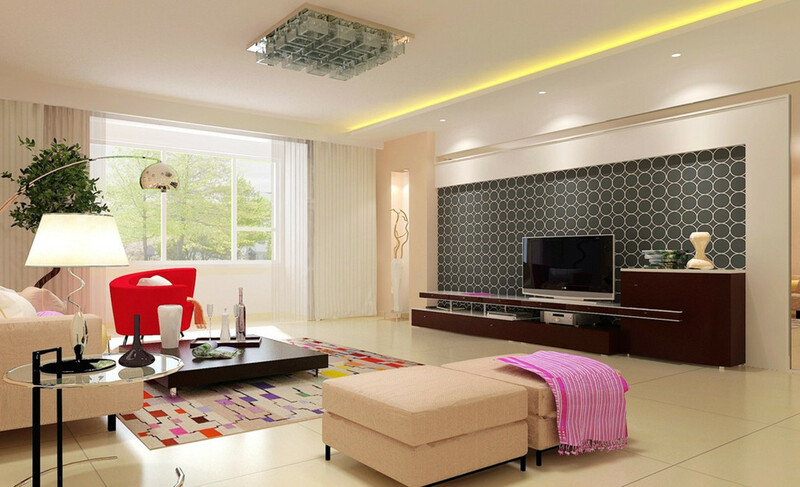 Modern chandelier uses bold frame and it’s good to put for living room. Combination between shadow illumination and desk lamp makes an elegant decoration. 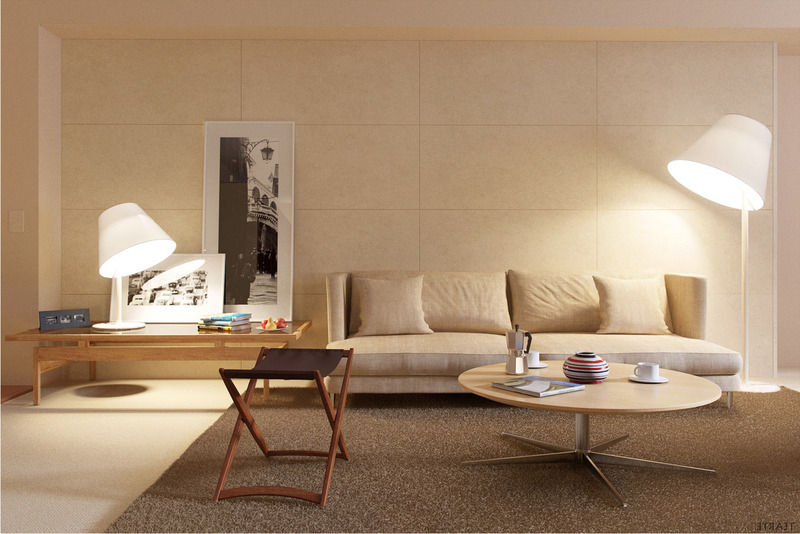 Lamps are installed in hidden place such as cabinet or below coffee table. You may not see them directly, but their lighting illuminate elegantly. Desk lamp is placed at small box or nightstand at corner to give smooth lighting at the corner. 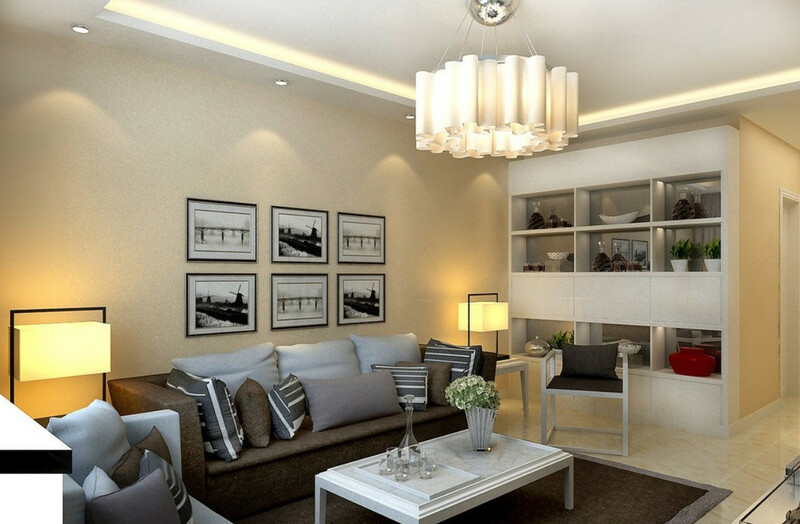 It is good part for lighting ideas for living room. If this combination is not enough, try to add candle at the top of shelves. 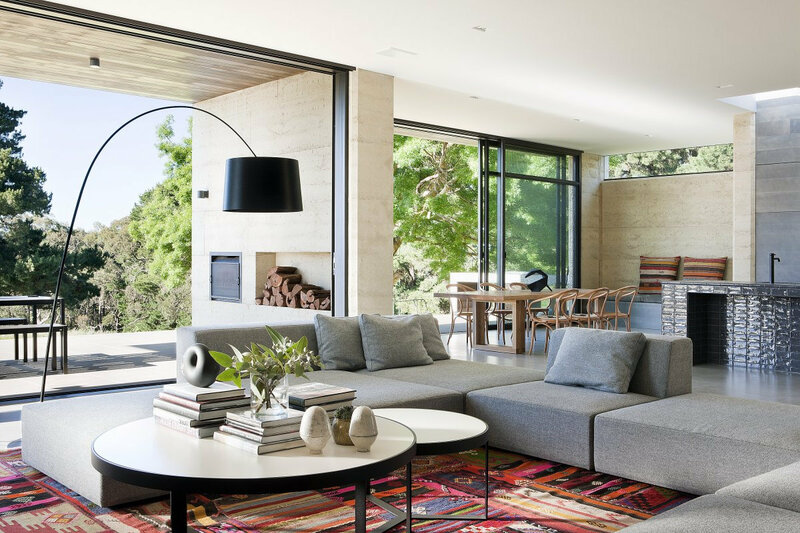 Modern lighting fixture is called track lighting. The lamps are installed alongside specific track on ceiling, usually in symmetrical form. 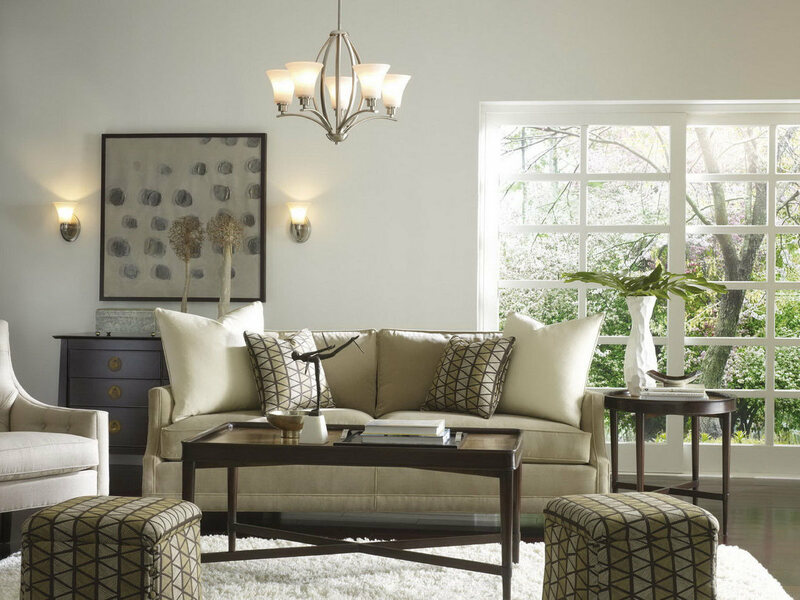 Designers expand this fixture into advanced combination. 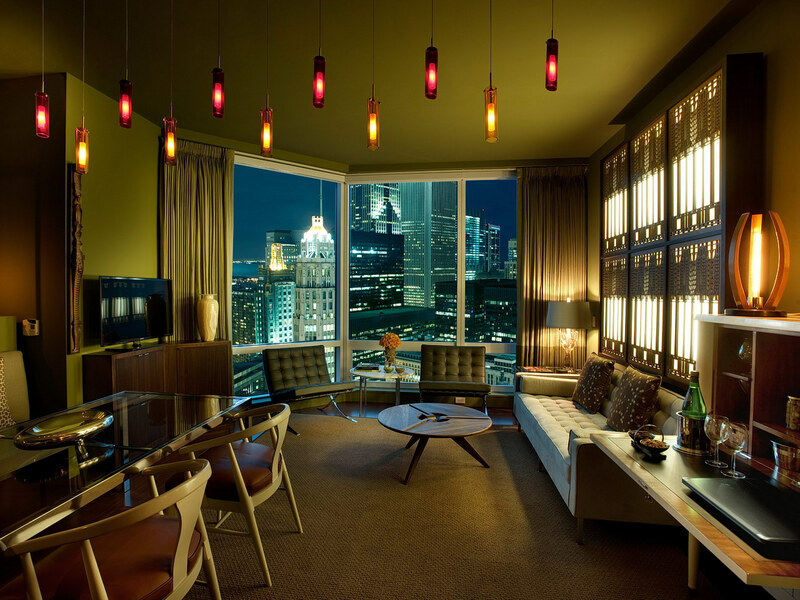 For example, the lamps are made in alphabetical mode to surprise your guest when entering living room. Track lamp is also available for shadow mode which is hidden from direct eyesight. 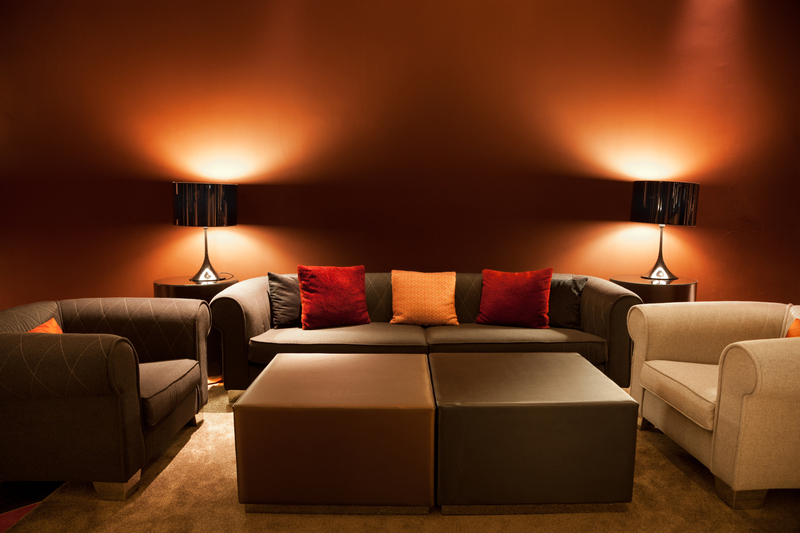 Lighting for living room requires other aspect to give the utmost result. 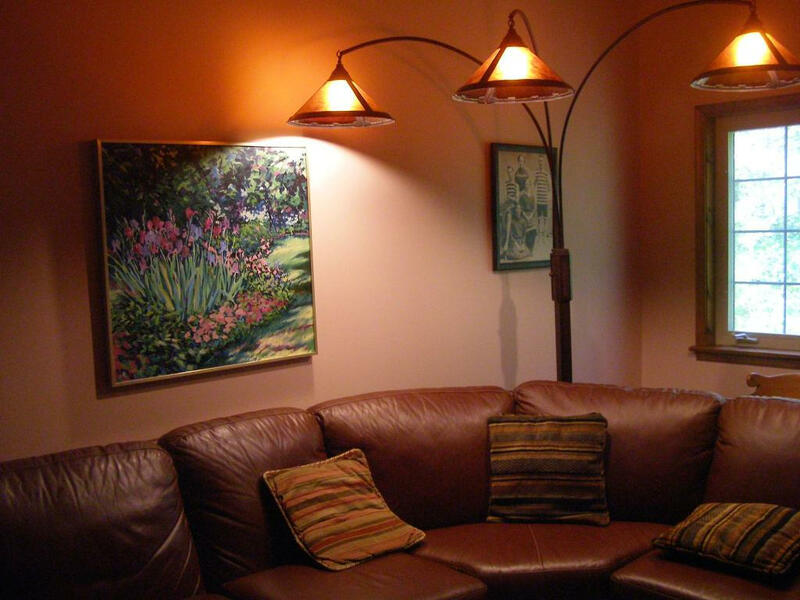 Some people try to use more bright colors to reduce the lighting fixture. It is solution to save energy consumption and cost efficiency. 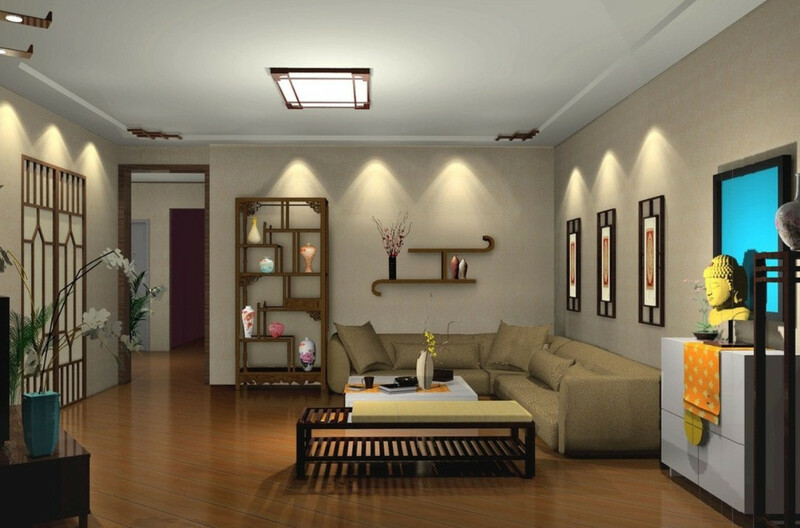 Well, ideas for lamps for living room should support green energy utilization in the future.